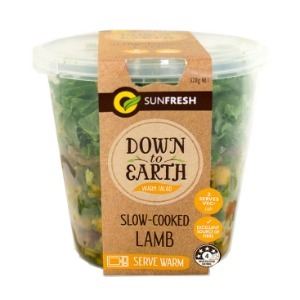 Sunfresh’s Down to Earth Warm Salad range is healthy, fresh and convenient. 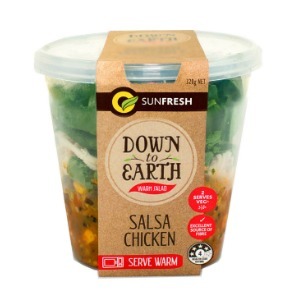 As a warm salad option for the cooler months. Ideal for lunch at work or to simply enjoy at home. These hand-crafted layered salads all have a four-star health rating and are a delicious ready-to-eat meal. Slow-Cooked Lamb – with chickpeas, kale, roasted vegetables and brown rice. 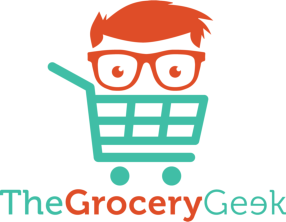 Salsa Chicken – with roasted corn salsa, pearl barley, black beans and quinoa.